but not to look exactly like Caucasians. We are already proud of our Asian features, all we want is to improve and enhance them. What we all want and are obsessed with, is having fair skin; but are all skin whitening treatments safe, particularly on prolonged usage? The answer is NO, because there are certain bleaching preparations available in the market which may cause harmful effects on the skin. The most common of which, are the Irritant Contact Dermatitis and Ochronosis. 1. Tyrostat is a strong inhibitor of tyrosinase enzymatic activity, one of the main enzymes involved in the pigmentation process. It has higher activity than arbutin, turmeric, and hydroquinone and with no unwanted side effects. It safely reduces skin pigmentation and erythema by limiting both melanin production and skin reddening for an even skin complexion. 2. Beta arbutin is a superb ingredient produced from the bearberry leaves, cranberry, and blueberry. Its primary goal is to prevent tyrosinase production in the body. 3. Glutathione is really a pioneer in whitening systems. It is often found in soaps, ointments, lotions, creams and in pills. 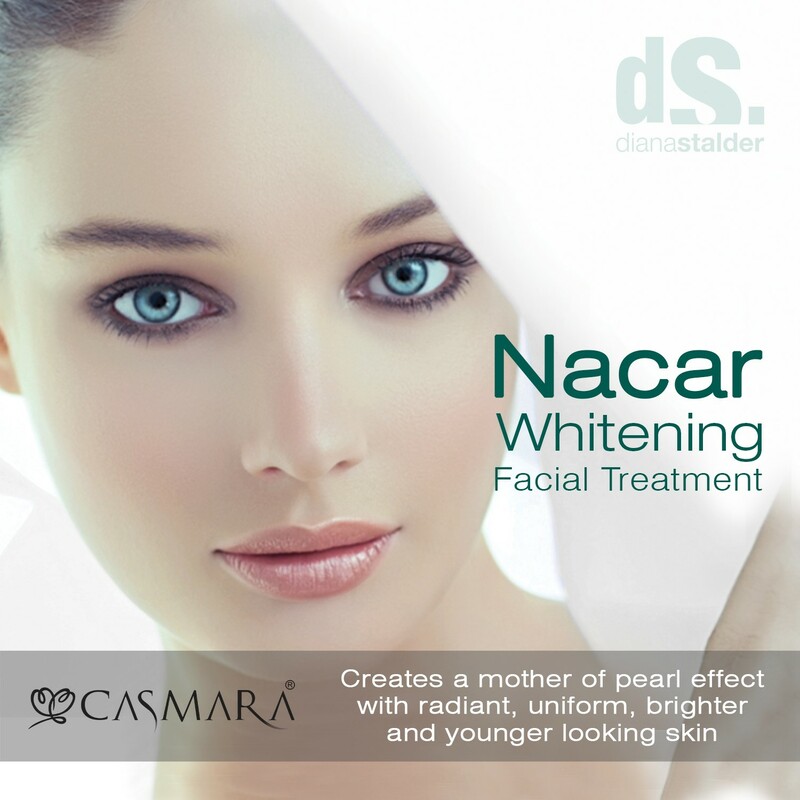 Its antioxidant properties help you to get whiter skin. 4. Licorice is a great ingredient for skin whitening purpose and well-known for its special ability to suppress tyrosinase (melanin production catalyst) production. The substance has anti-inflammatory components, hence can lessen sunburn effects. 5. Kojic acid suppresses enzyme tyrosinase production in the body and impede melanin formation. With this, skin whitening is guaranteed. Primarily, kojic acid is produced from the mushroom family, the same fermented by-product used to produce ‘rice wines’. @dianastalder. 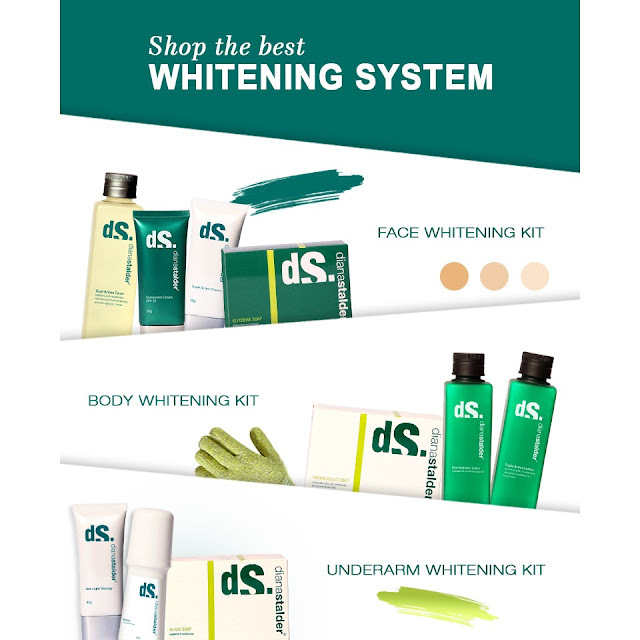 You may also visit the following Diana Stalder branches near you.